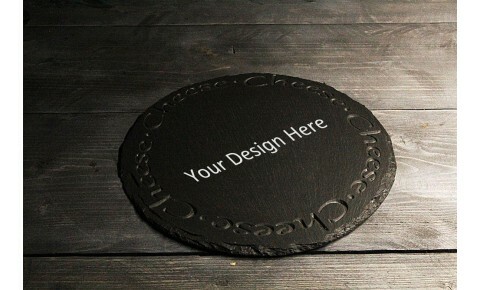 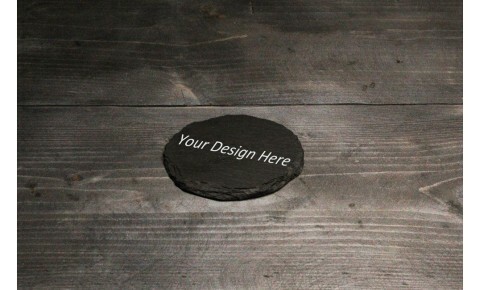 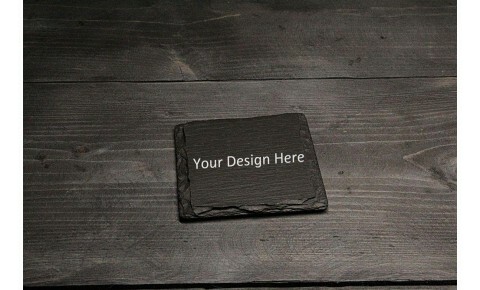 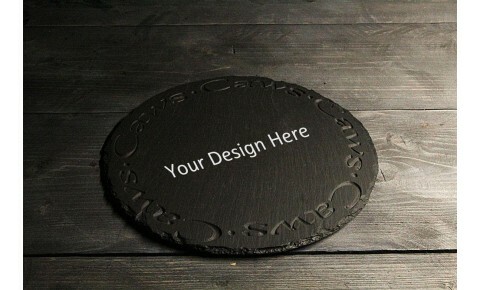 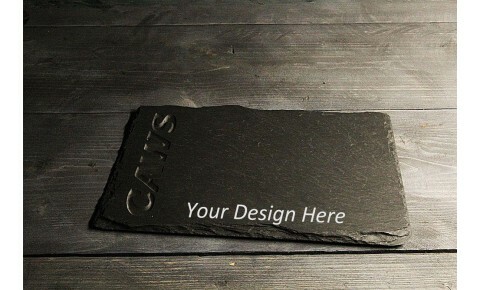 A 6mm thick Welsh Slate coaster set, laser engraved with any text or logo over all 6 coasters.Create..
A 6mm thick Welsh slate Pot stand, laser engraved with any text or motif.Add your own text and/ or m..
A 6mm thick, round Welsh slate coaster, laser engraved with any text or motif.Create a bespoke Welsh..
Set of 4. 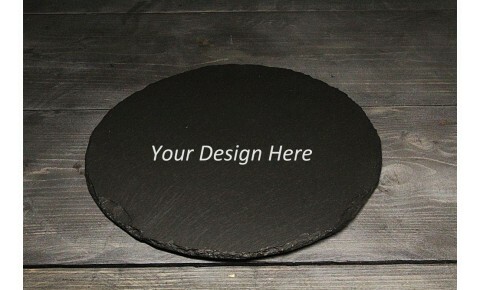 6mm thick, round Welsh slate coaster, laser engraved with any text or motif.Create a bespo..
A 6mm thick Welsh slate coaster, laser engraved with any text or motif.Add your own text and/ or mot..
Set of 4, 6mm thick Welsh slate coaster, laser engraved with any text or motif.Add your own text and..
6mm thick rustic Welsh slate placemats, hand cut into this unique natural product.Add text and/ or a..
A 6mm thick, Welsh slate coaster, hand cut into the shape of a heart and laser engraved with any tex..
High quality 6mm thick Welsh slate rustic cheese board, hand cut into this unique natural product. 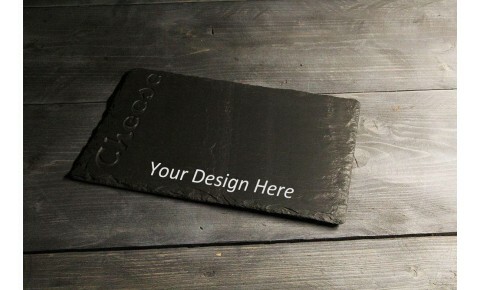 T..
High quality, 6mm thick Welsh slate rustic cheese board, hand cut into this unique natural product. 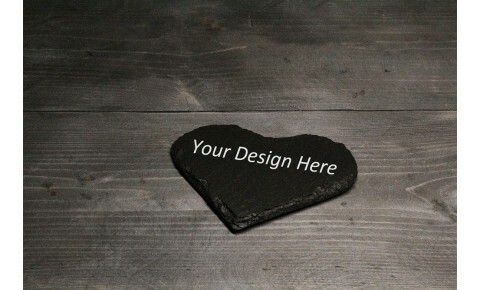 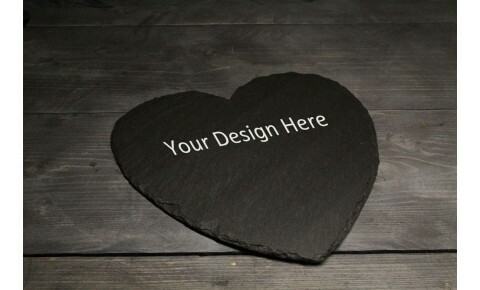 ..
High quality 6mm thick welsh slate rustic cheese board, hand cut into a heart shaped unique, natural..
High quality 6mm thick Welsh slate rustic cheese board, hand cut into this unique natural product. 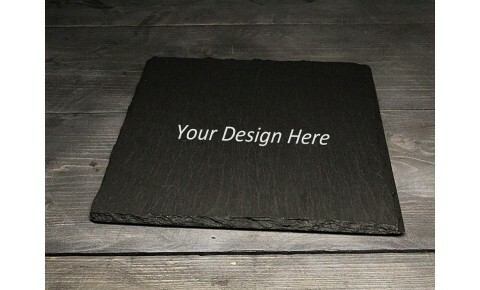 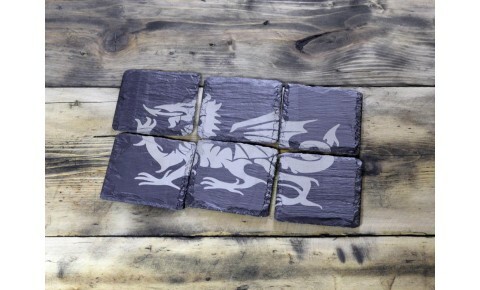 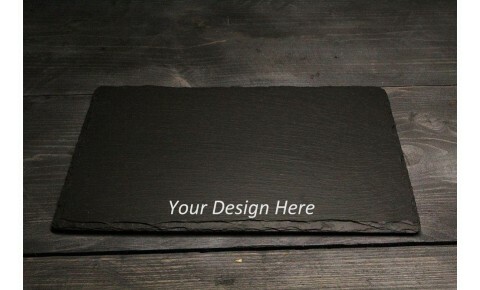 A..
High quality 6mm thick Welsh slate rustic cheese board, hand cut into this unique natural product.Co..
High quality 6mm thick Welsh slate rustic placemat or cheese board, hand cut into this unique natura..